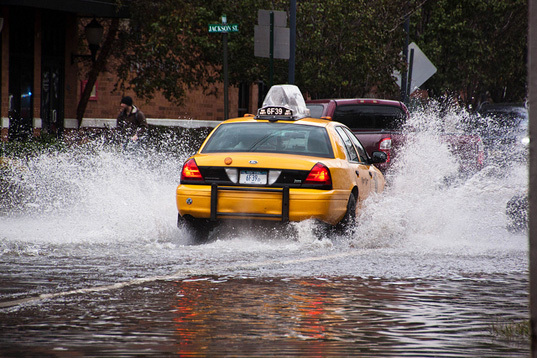 A new 175-page study conducted by the NYS 2100 Commission is recommending major changes to New York’s coastlines to better cope with worsening storms. Formed by Gov. Andrew M. Cuomo during the aftermath of Hurricane Sandy, the Commission was tasked with finding ways of dealing with and proactively preventing damage from future storms. Some of the suggestions in the new report include building storm barriers with mobile gates and a number of “soft infrastructure” projects like building dunes, wetlands and oyster reefs. The new report predicts more frequent floods, storms, heat waves and droughts, and calls for a decentralized power-generating system, with networks that could stand alone in case of widespread breakdowns. “The commission is still working and has circulated a draft document that is not final and has not yet been presented to the governor,” said Allison Gollust, a spokeswoman for the governor. Gov. 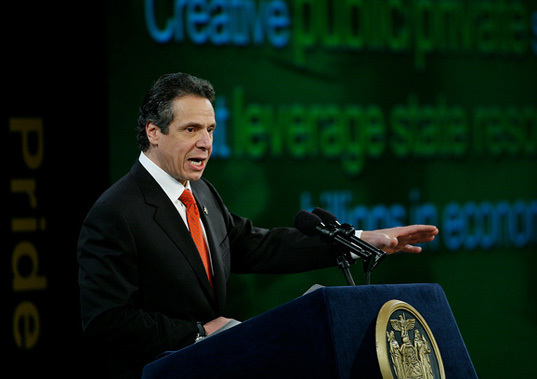 Cuomo is expected to discuss the Commission’s findings on Monday and will possibly follow up on some of its recommendations in his State of the State address on Wednesday, according to some of the state officials and people connected to the study. Though extensive, the study is said to be short in details, especially on cost estimates. Whether these recommendations will be put into action seems to depend mostly on the financial support New York receives from Washington.